GE Software visits 1AM for the first time for their team offsite! Check out the killer mural by GE Software. 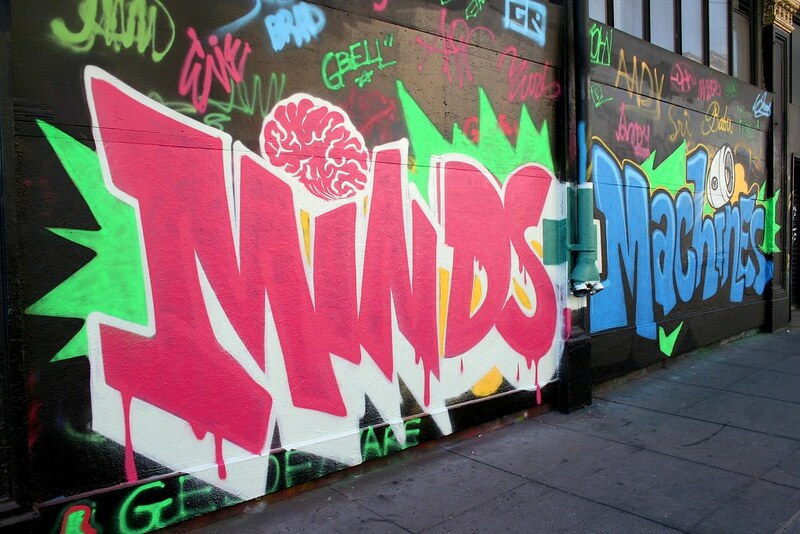 They collaborated together to paint “Minds + Machines” during their team-building workshop! Email privateevents@1AMSF.com to get the ball rolling for your offsite.